BIG TEN Faculty Representatives established the Distringuished Scholar Award in 2008 to supplement the Academic All-Big Ten program. Distringuished Scholar Award recipients must be a recipient of Academic All-BIg Ten Recognitioin in the previous academic year, must have been enrolled fulltime at the institution for the entire previous academic year (two semesters or 3 quarters) and as noted above, earned a minimum GPA of 3.70 or better during the previous academic year, excluding any summer grades. The Academic All-Big Ten threshold is a cumulative GPA of 3.0 or higher for a student's academic career. 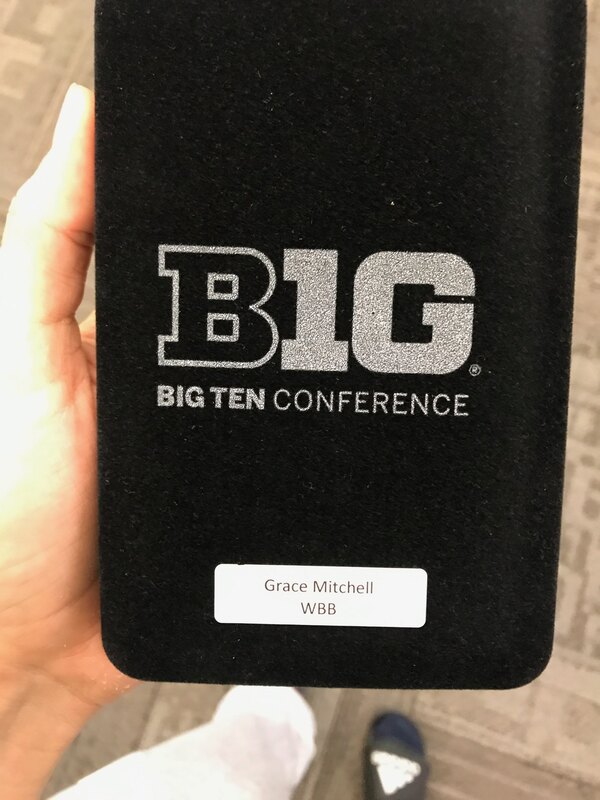 Grace, who is majoring in Nutrition and Health Sciences, was just 1 of 6 Big Ten Women's Basketball sophomores to make the grade for this distinguished award. Other Women's Basketball awardees were from Indiana, Iowa, Maryland, Michigan, Michigan State, Minnesota, Northwestern, Ohio State, Purdue, Rutgers, and Wisconsin. 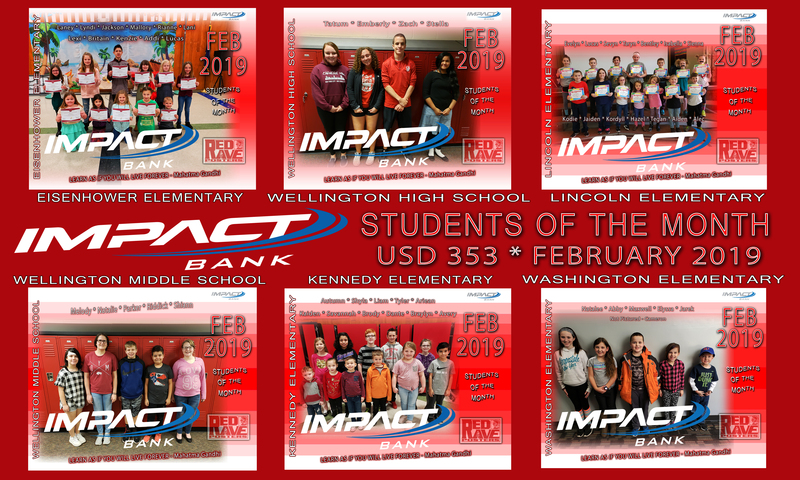 Congratulations to Wellington's GRACE MITCHELL - solid on the court, solid in the classroom! AWESOME! !